The transition from pre-K to kindergarten can be a challenging time for students and teachers alike. The variety of available options for pre-K—including Head Start, in-home child care, faith-based programs, and state-funded pre-k—means incoming kindergarten students have different levels of academic readiness, social development, and understanding of school norms. A mechanism to coordinate the transition from the various pre-K settings to the kindergarten classroom “can create a nearly seamless educational system with a continuity of learning, supportive relationships, and engaging experiences” that will enhance student outcomes. On the other hand, a lack of coordination can mean that teachers may have little or no information about the different family backgrounds, developmental levels, and educational histories their students bring, and this can cause frustrations for the students, their families, and the teachers alike. support, coordinate, and integrate services provided under this part with early childhood education programs at the local educational agency or individual school level, including plans for the transition of participants in such programs to local elementary school programs. 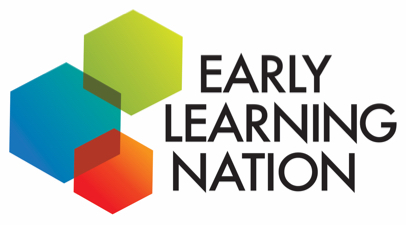 To help local agencies carry out this portion of the Act, in December 2017 the National Head Start Association and the Council of Chief State School Officers released New Early Childhood Coordination Requirements in the Every Student Succeeds Act (ESSA): A Toolkit for State and Local Educational Agencies, Head Start Programs, and the Early Childhood Field. Challenges to coordination and resources available to overcome them, including some best practices and examples of successful state coordination efforts. We will profile some of these state programs in subsequent posts.